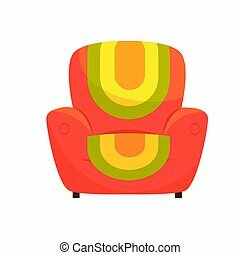 Armchair vector. 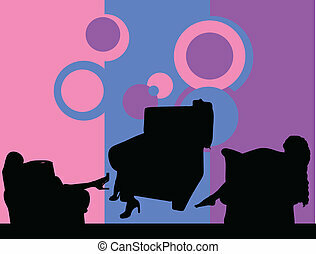 Armchair illustration vector. 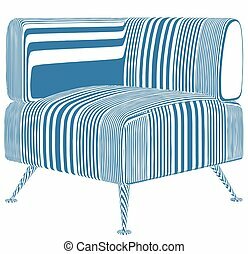 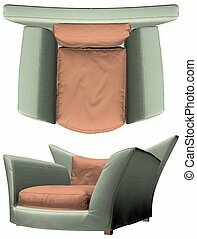 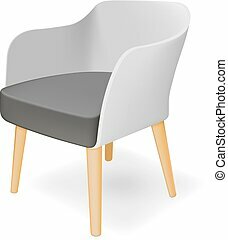 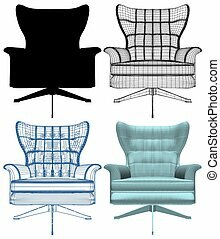 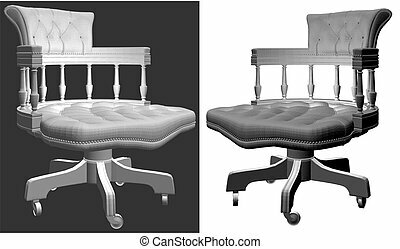 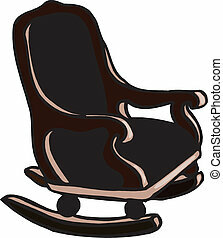 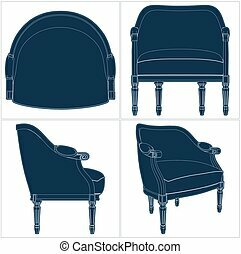 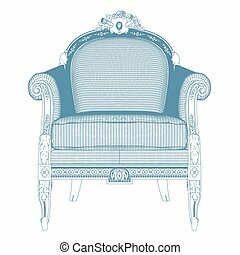 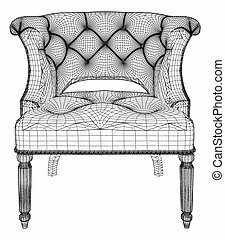 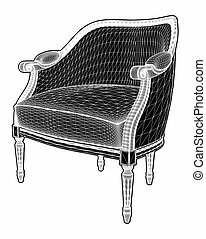 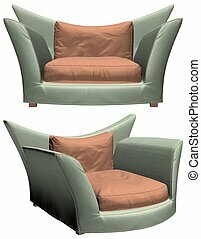 Vector illustration vintage armchair icon Elegant realistic armchair. 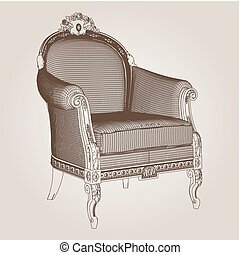 Antique, retro furniture. 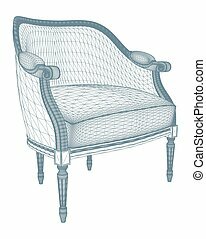 18th century style interior. 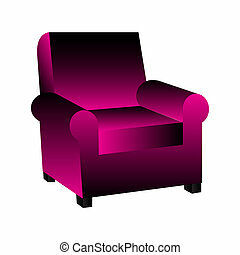 Armchair Vector. 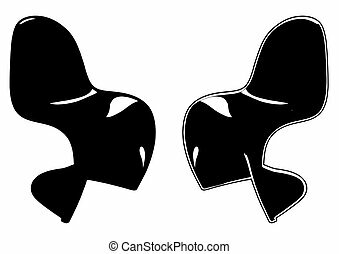 Isolated on the white and black background. 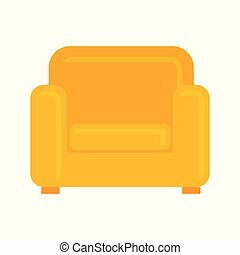 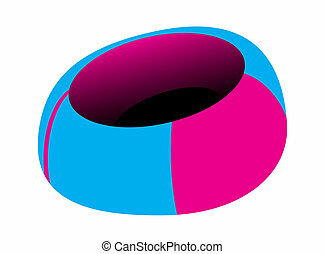 Modern Armchair Vector. 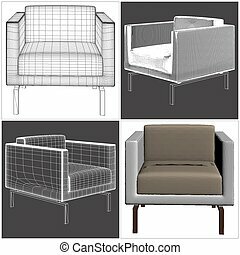 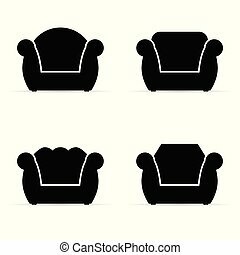 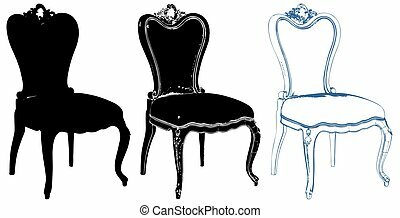 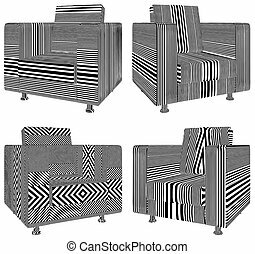 Four same chairs, made in different graphic drawings, isolated on white background.